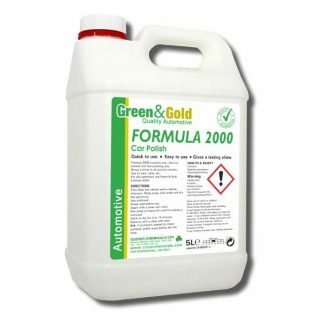 Ideal for use in professional car & vehicle valeting industries, our range of Car Valeting Chemicals will ensure that every surface can be cleaned, polished & deodorised with ease. 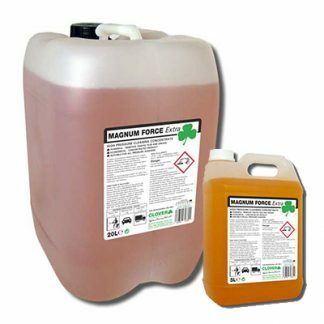 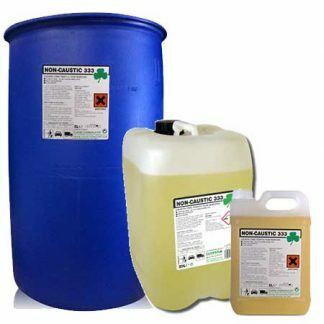 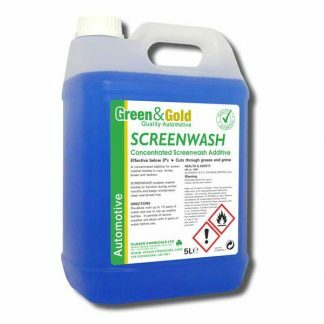 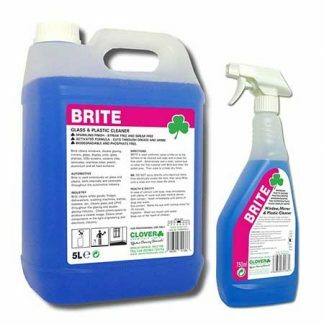 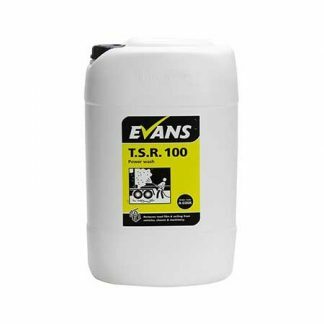 The range includes heavy duty degreasers which will rapidly cut through the toughest of grease, oil & grime and car wash chemicals to remove everyday traffic film. 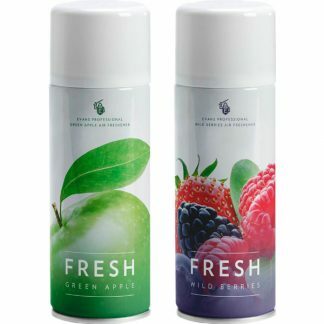 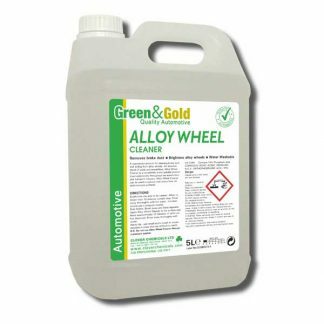 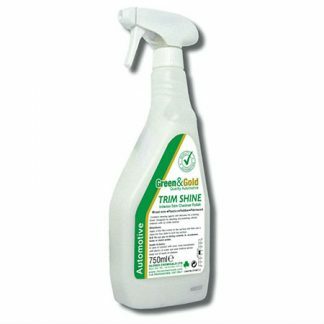 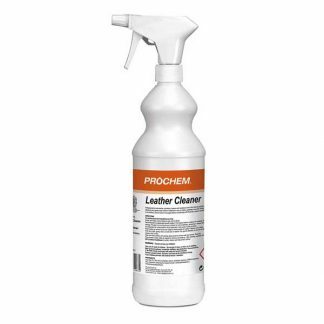 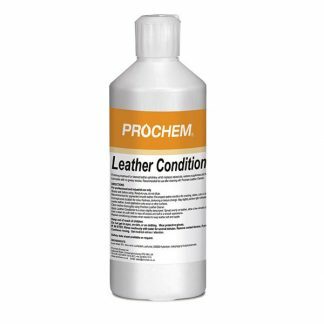 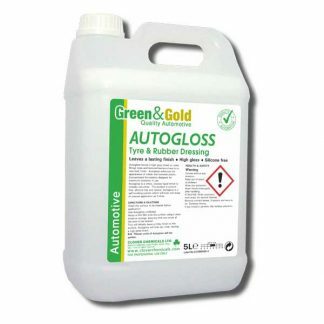 We also stock wheel cleaner, tyre & rubber dressing, screen wash & leather cleaner to ensure any vehicle is left looking its very best.